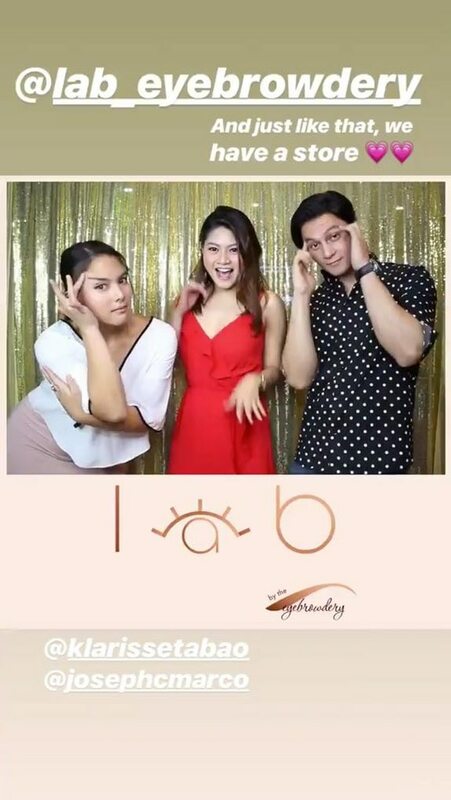 Best friends-turned-business partners Joseph Marco and Ria Atayde have officially opened their new business, L.A.B. (Lashes and Brows) by the Eyebrowdery! “Partners in crime turned business partners,” Joseph wrote in his post. 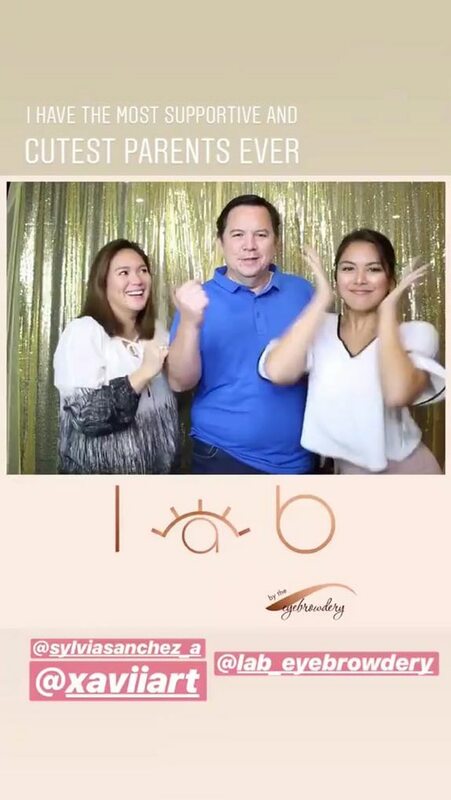 Ria’s parents Sylvia Sanchez and Arturo Atayde were present at the event. 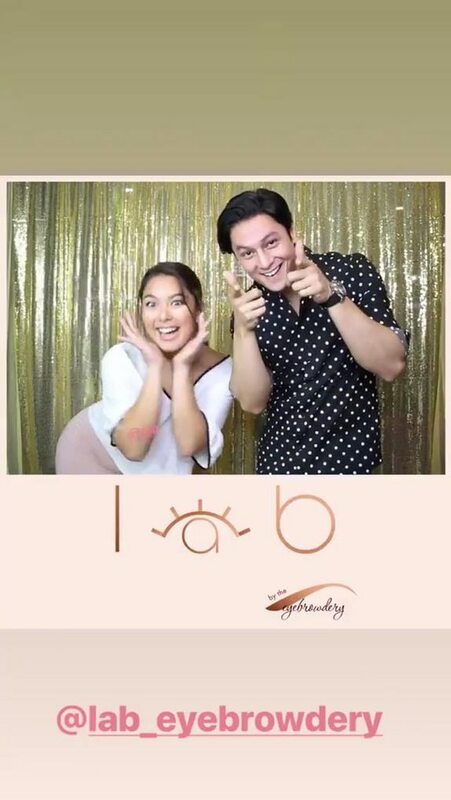 Joseph and Ria’s other business partner Klarisse Tabao was also present. She is the CEO of The Eyebrowdery. 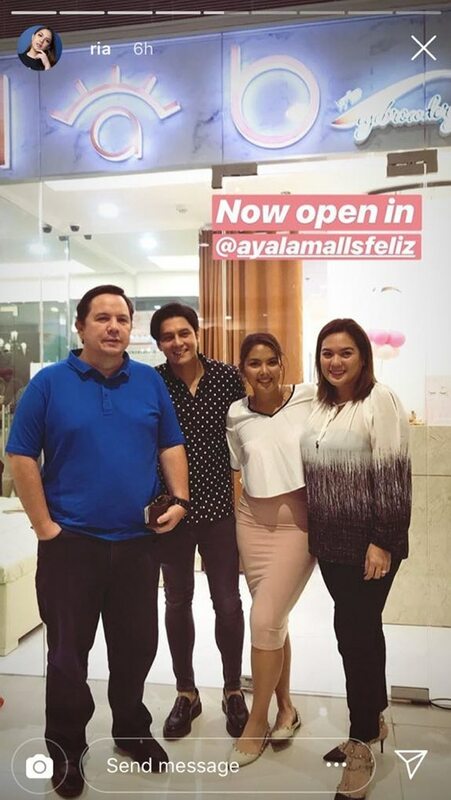 Ria’s mother Sylvia and brother Arjo Atayde congratulated the two on their business venture in their respective posts. “Happy for you, Ria (@ria) and Joseph (@josephcmarco)! 😘❤️😘 Love you both! 😘 #friendshipgoals #bestfriendsforever #bestfriends” Sylvia wrote in her post. 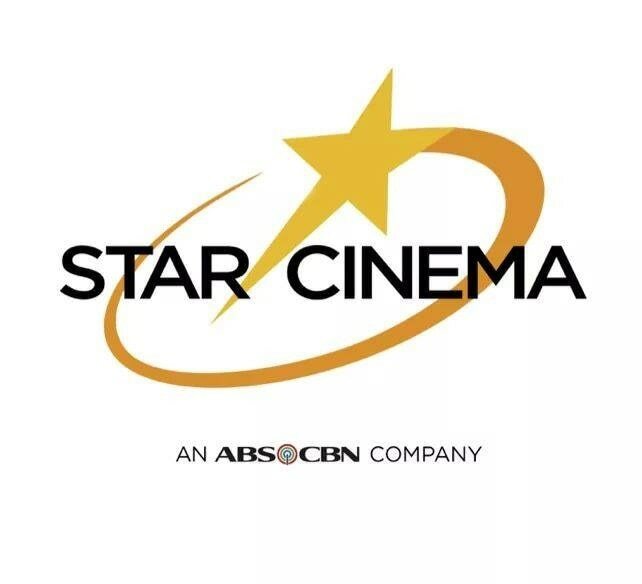 “Congratulations bud Joseph (@josephcmarco) and Ria (@ria) on your business venture! Super proud and happy!! !” Arjo greeted them. See related article: Joseph at Ria, committed na sa isa’t isa? 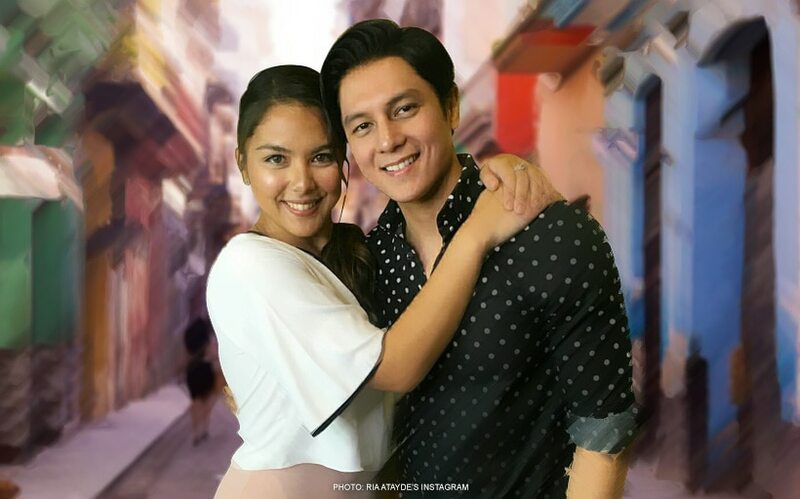 Ria, may hiling tungkol sa kanila ni Joseph! Sylvia, 'ipagdadamot' muna si Ria sa boys? !